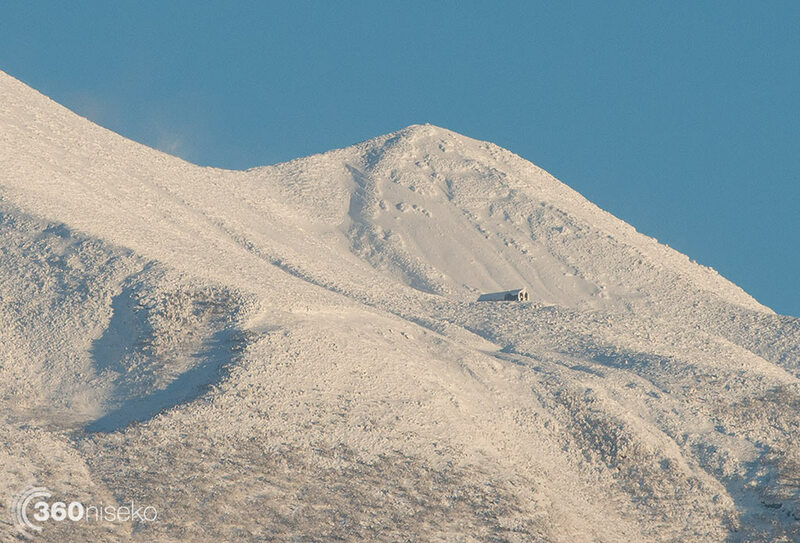 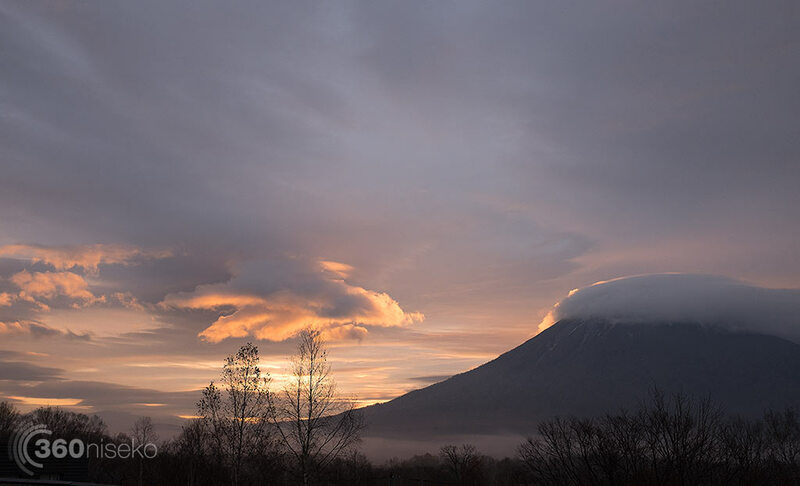 After a mixed but ultimately disappointing November it looks like we are about to kick off the season here in Niseko. 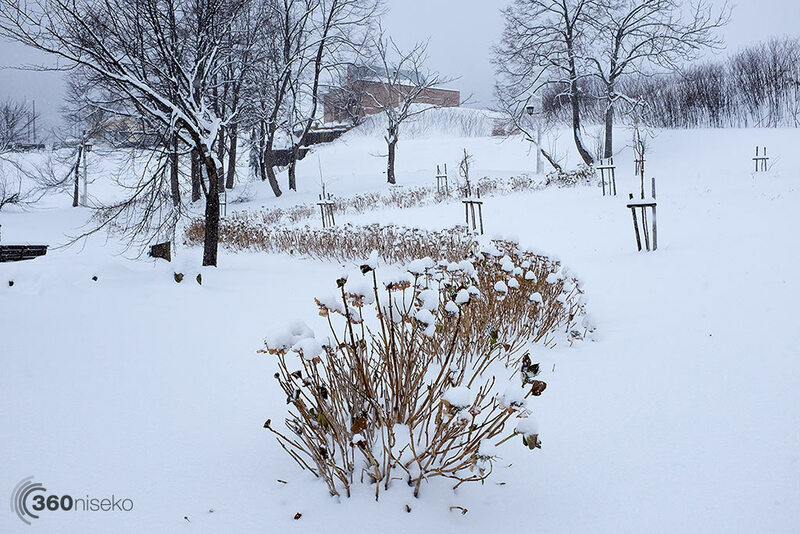 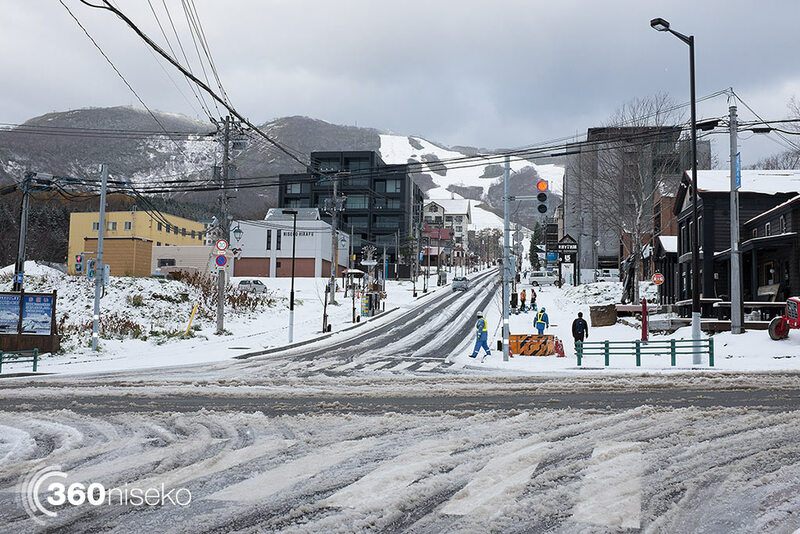 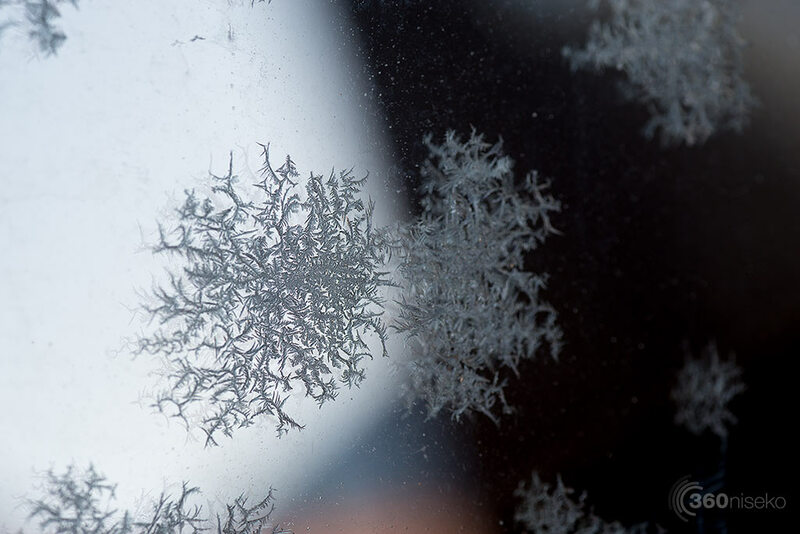 There is a massive cold front bearing down on us and this is expected to deliver heavy snowfall and freezing conditions throughout the week – fingers crossed that the lifts will start spinning across Niseko United before we know it! 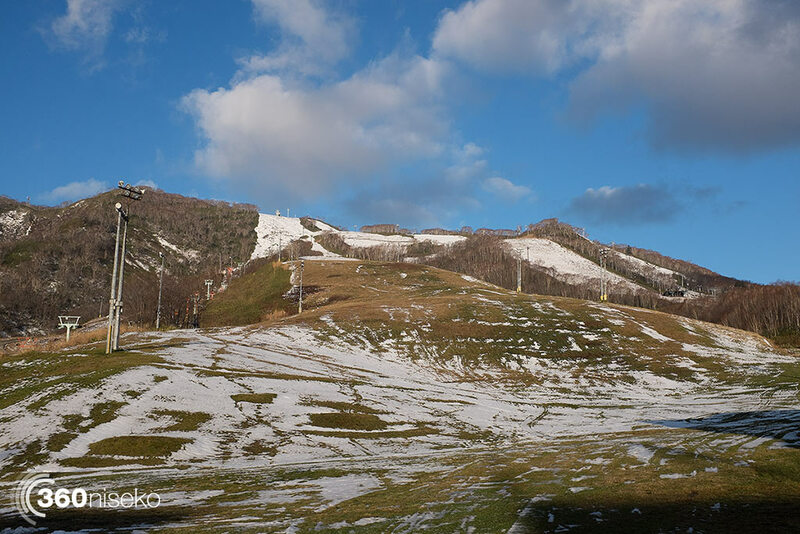 Let’s take a look back at some of the highs and lows of November 2014. 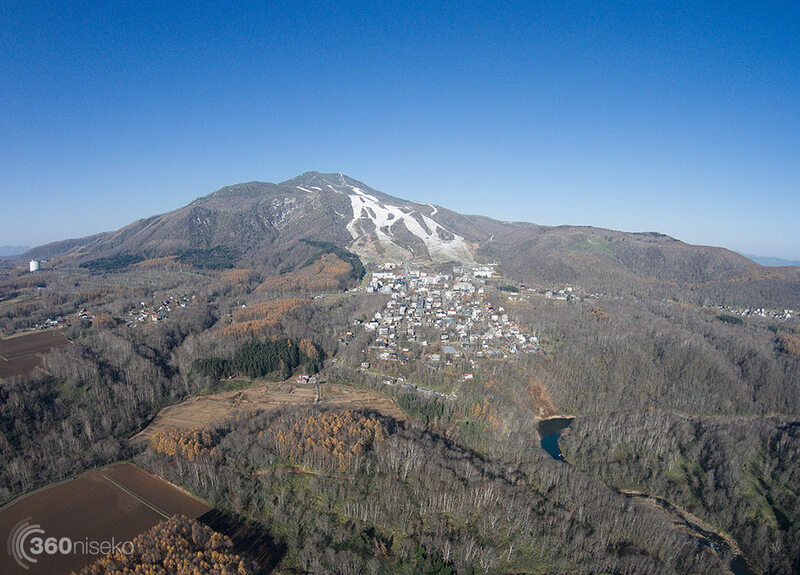 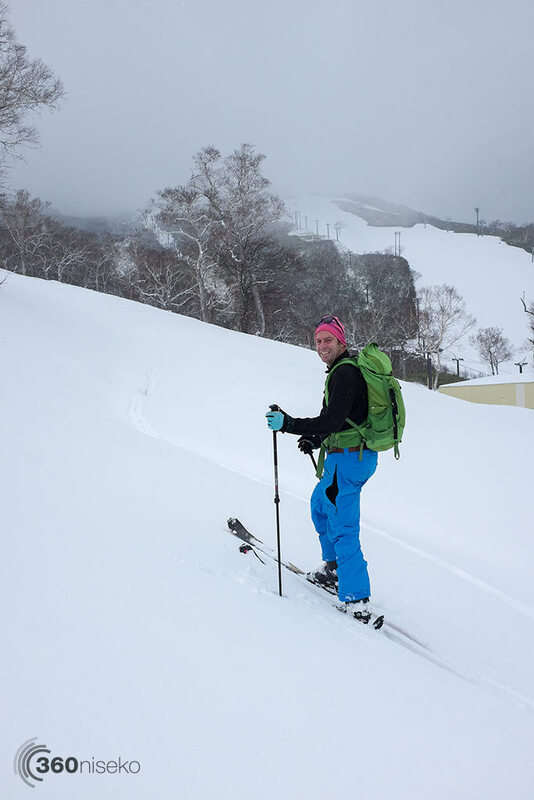 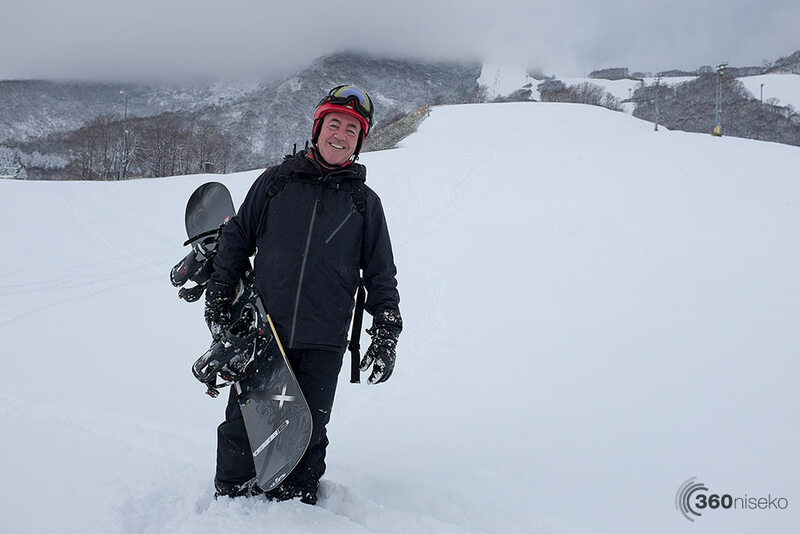 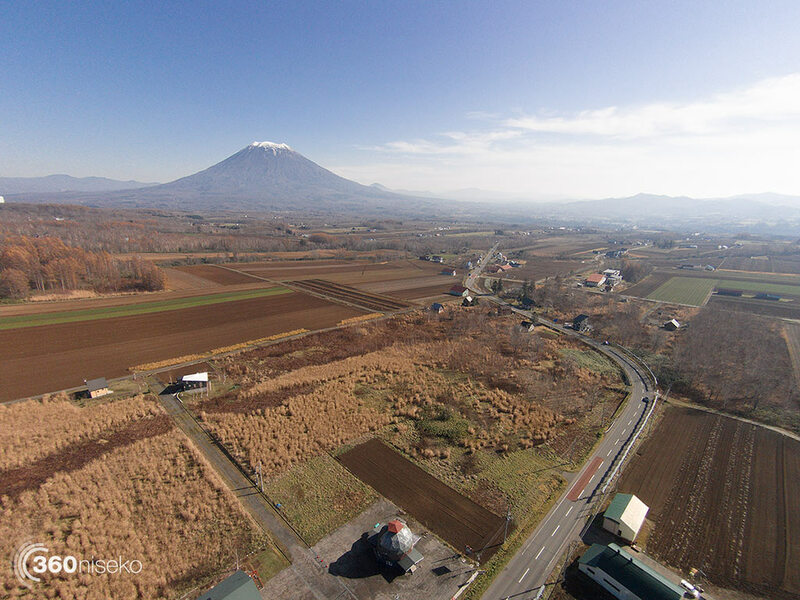 Niseko First Tracks Slo-mo, 15 & 16 November 2014 from 360niseko on Vimeo.